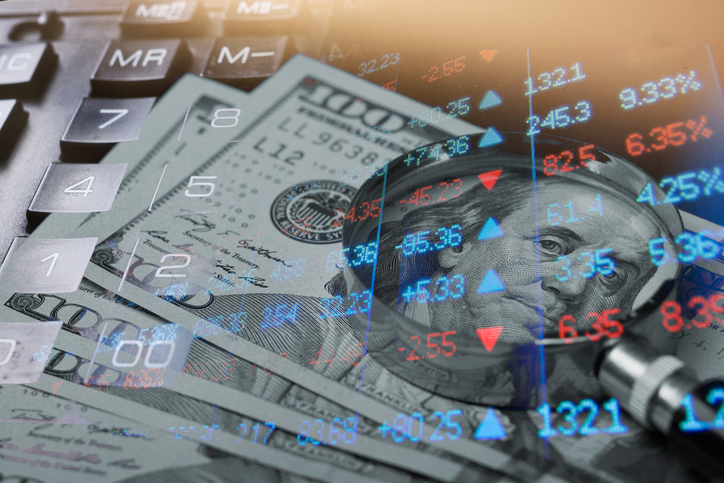 The 2018 Midterm Election provided the necessary rally for U.S. equities after washing investors through October’s volatility machine, but this continues to persist in the capital markets as the Dow Jones Industrial Average began Monday with a 600-point loss as it struggles to recover on Tuesday–a sign that investors should give bonds a closer look–fixed-income exchange-traded funds (ETFs) in particular. A combination of rising interest rates, a healthy injection of government debt into the markets and other external factors has made for a more lively bond market. The sell-offs in October was partly to blame as a confluence of these factors could signal that the environment for fixed-income investors will only get more complex. However, CNBC contributor Mitch Goldberg says that this shouldn’t cause investors to look the other way when bonds are mentioned. In fact, the case for bonds is more compelling. “If it is indeed the case that the global economy is on shaky ground, you’d have to consider that maybe we have seen a near term ceiling in bond yields, making it more worthwhile to include bonds as part of a diversified portfolio,” Goldberg added. For investors beginning their journey into bond ETFs, investment-grade issues would be a prime place to start based on the funds’ debt issues with a lower risk for default, such as the iShares 1-3 Year Credit Bond ETF (NASDAQ: CSJ), ProShares Investment Grade—Interest Rate Hedged (BATS: IGHG) and the Xtrackers Investment Grade Bond Interest Rate Hedged ETF (BATS: IGIH). CSJ tracks the investment results of the Bloomberg Barclays U.S. 1-3 Year Credit Bond Index where 90 percent of its assets will be allocated towards a mix of investment-grade corporate debt and sovereign, supranational, local authority, and non-U.S. agency bonds that are U.S. dollar-denominated and have a remaining maturity of greater than one year and less than or equal to three years–this shorter duration is beneficial during recessionary environments.